Dr. Johnnye Waller has been named North Carolina’s 2018 Homeless Liaison of the Year by Lisa Phillips State Coordinator for The North Carolina Homeless Education Program (NCHEP). Dr. Waller’s work on the homeless program is to be lauded. In addition to ensuring that the requirements of the McKinney-Vento Education of Homeless Children and Youth Assistance act – the primary piece of federal legislation dealing with homeless education – are implemented throughout Lee County, she also contributes to the development of supplementary grants and works with community partners to provide resources such as tutoring and school supplies to homeless children, of which Lee County has more than 300. Dr. Waller oversees Project Lift Off, a project funded through a McKinney-Vento sub-grant administered by the State, which serves students who are in transition or at risk of being in transition, with a more structured learning environment during the summer months. 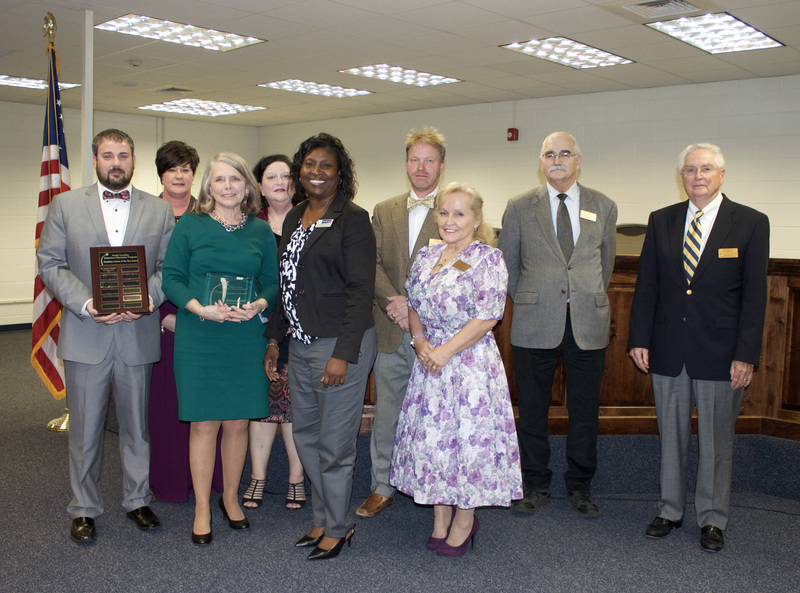 It’s that type of combined effort – as well as the number of people from across North Carolina Dr. Waller meets who are working just as passionately on the same issue – which makes her reiterate her position that the award isn’t about her. Excerpted from INSPIRED of Lee County Schools.